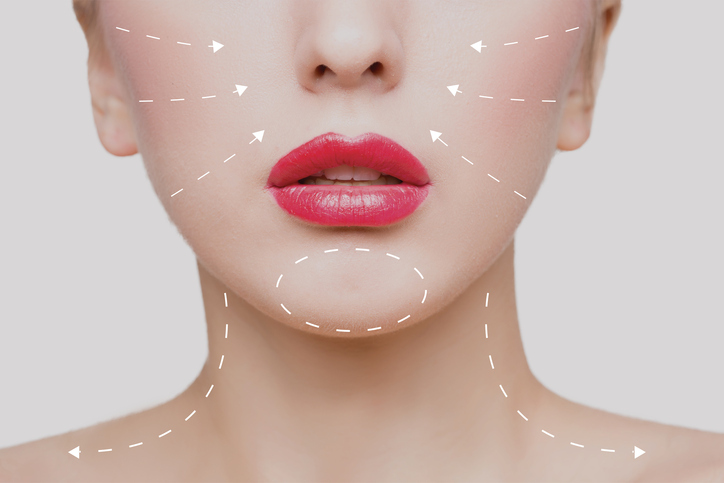 Botox and facial fillers may sound like the same thing, but they actually work in different ways and are used on different parts of the face. However, they are often used together in combination for maximum effect. Here’s your quick guide to these two popular treatments at the Thomson Well Women Clinic. How long does it take? What should I note after the procedure? Around 10 to 15 minutes. After the treatment, it is recommended you maintain an upright posture for at least four hours, and that you do not rub vigorously or massage the treated area. However, moving the facial muscles of the treated area will help to enhance the results on the targeted muscles. A few minutes to an hour. You may need to come in one hour earlier for the application of anesthetic cream. No bandaging is required. You can resume normal activities after treatment – you are free to eat, drink and wear makeup with sunscreen protection immediately after the treatment. Most patients have no complaints. Some side effects such as mild bruising are temporary and are localised to the injected area, and can be easily covered with makeup. Occasionally, there may be pain at the injection sites or mild transient headache lasting less than 24 hours, which may be relieved with paracetamol. The treated area may feel a little red, tender and swollen, but this will subside after a few days. Occasionally, some people may have an allergic reaction to the treatment, developing itchy and slightly puffy skin. People who are prone to cold sores may get one afterwards. Are the results immediate? How long do they last? Results gradually appear within three to five days, and full effect is achieved in seven to 10 days. The effects last three to six months, depending on the individual, and wear off after four to six months. Results are usually immediate. Even if treatment is not continued, the skin will return to its original state, but the filling and plumping effect on the skin will have delayed further development of wrinkles. Note: Botox and facial fillers are not recommended during pregnancy or breastfeeding, or for patients with a history of neuromuscular disease, or who are currently taking aminoglycoside antibiotics or penicillamine. Our doctors will work with you to come up with a treatment plan that is tailored to your needs.